You'll often see business website only from one page and only the order button. Yes .. like this website, which now you read this..
but, for me to make professional minisite is not easy, difficult, and expensive to rent designer. 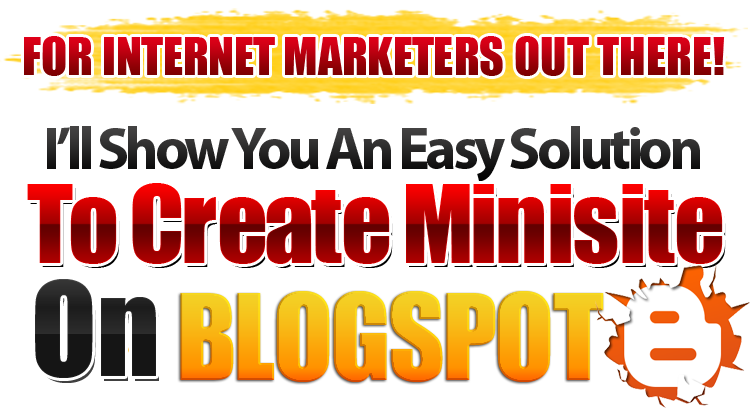 Need to buy a domain, rent hosting, editing scripts, html code, Photoshop skills and so on. but now not anymore ..!! 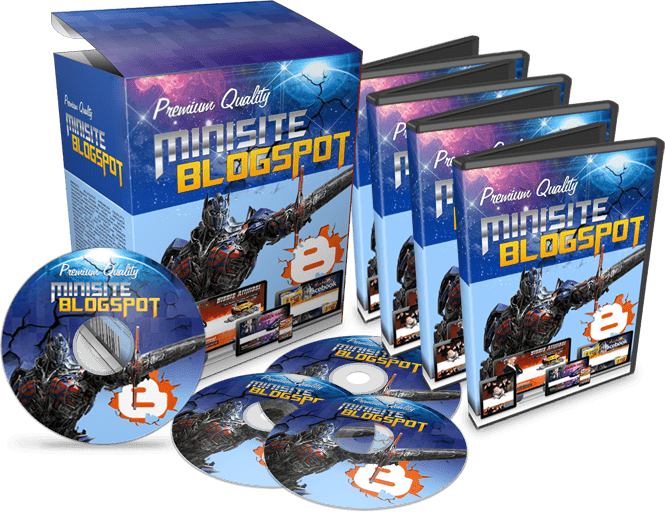 A Minisite Package Templates blogspot ready to be used by anyone to create minisite and Landing Page for Free Without Domain And Web Hosting but still look professional..
""And the real demo of minisite Blogspot is that You Read This" "
Imagine, if you have 10 minisite! You need at least 10 domains and 10 web-hosting package. JADI, BERAPA TOTAL BIAYA YANG HARUS KAMU KELUARKAN UNTUK MEMBUAT 10 MINISITE ?! 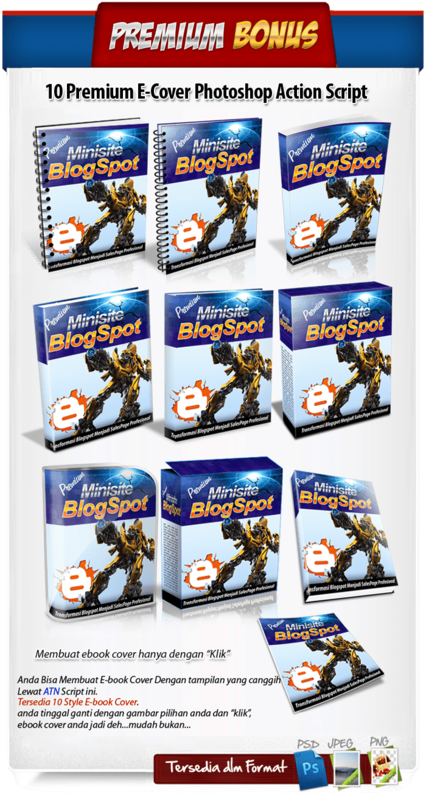 Paket Minisite blogspot Templates siap pakai yang bisa digunakan oleh siapa saja untuk membuat Minisite dan Landing Page secara Gratis Tanpa Domain Dan Web Hosting namun tetap terlihat profesional. Sangat murah bagi Anda yang TIDAK ingin REPOT. 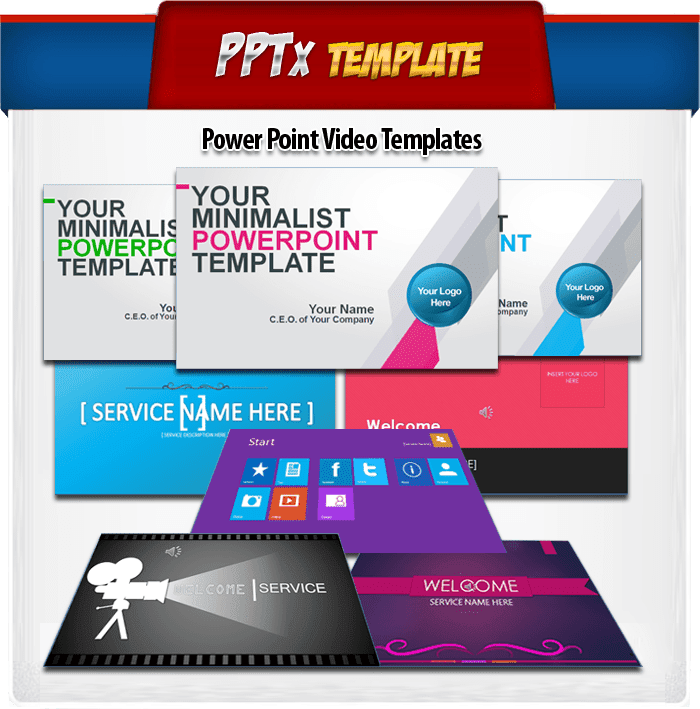 Tersedia Panduan Lengkap Cara Mengedit Template di Member Area. Saya Akan Pandu Sampai Anda Bisa Menggunakan Template Ini. Tidak boleh. Anda bisa menggunakan pada semua blog anda, atau menjual bersama blog anda.